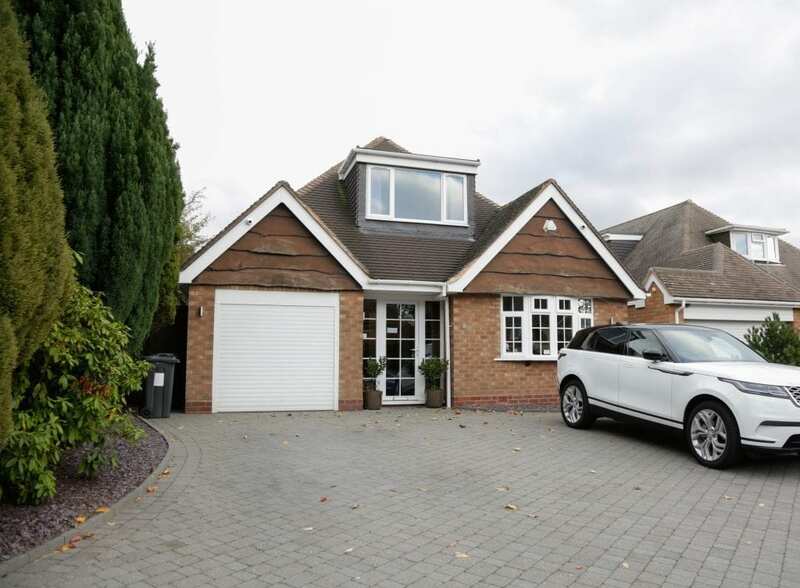 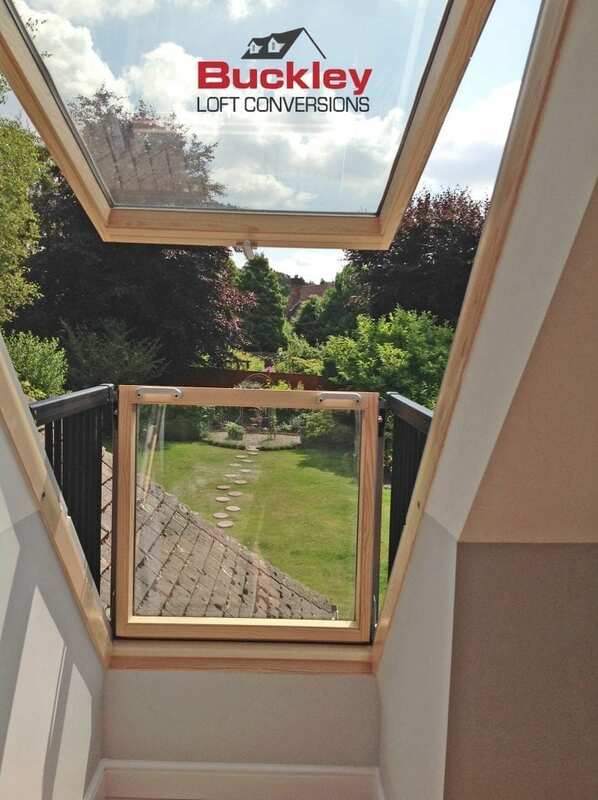 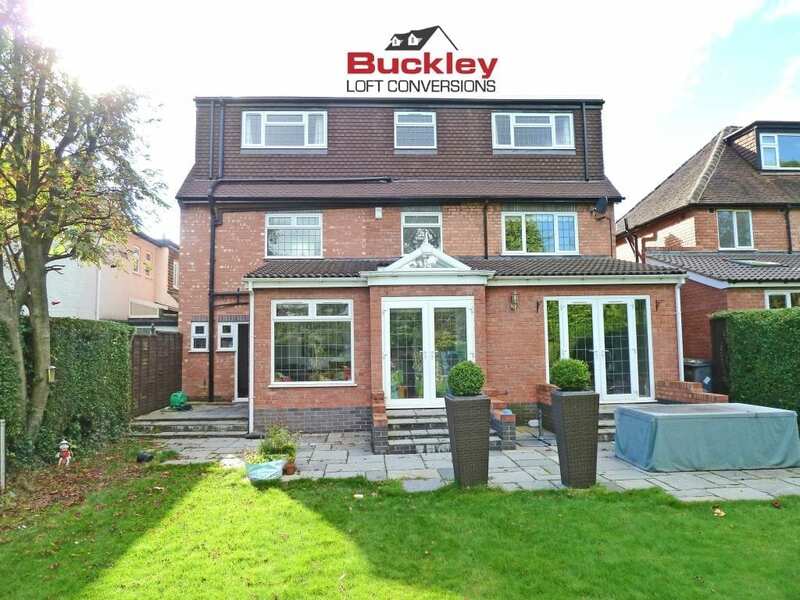 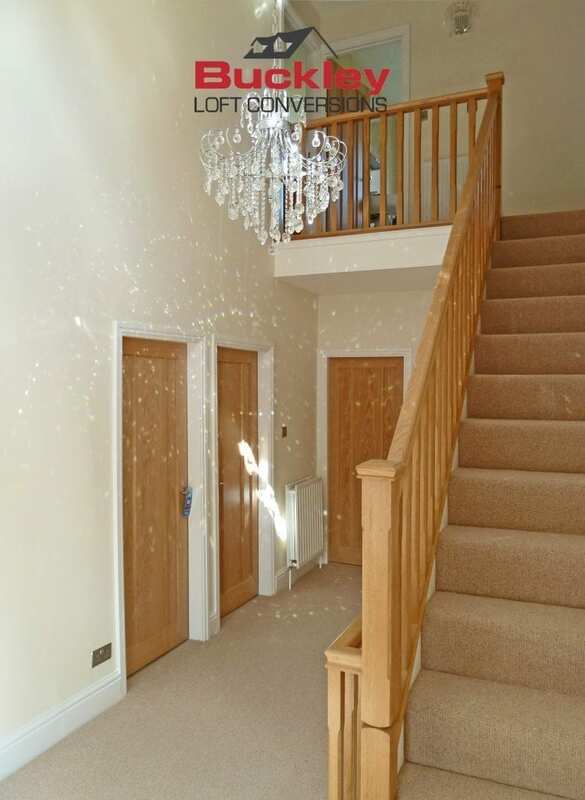 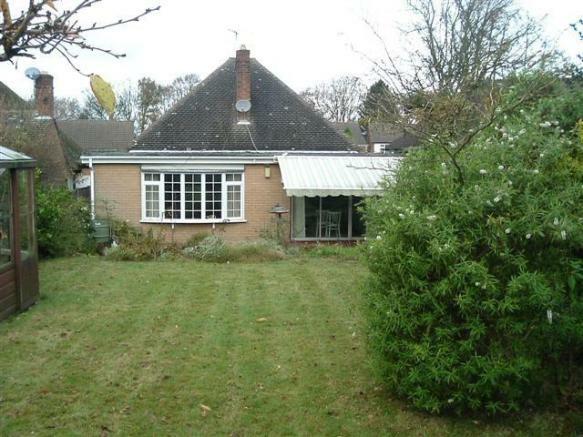 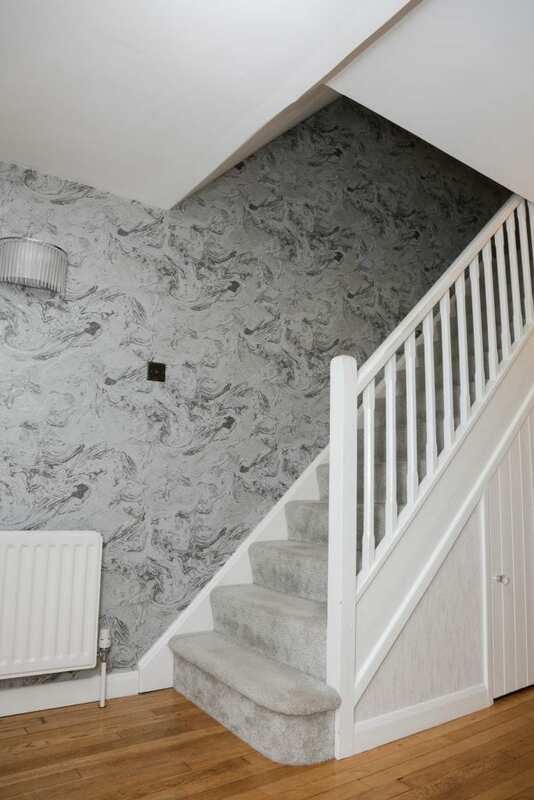 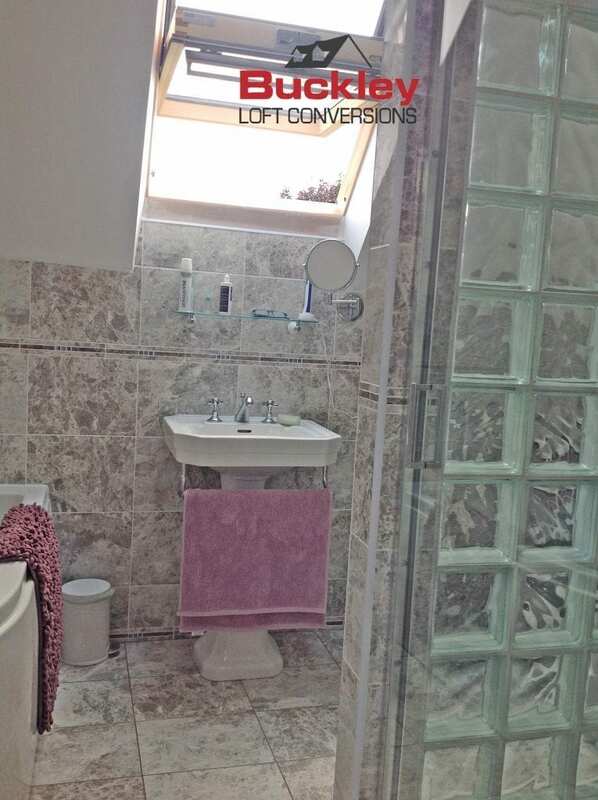 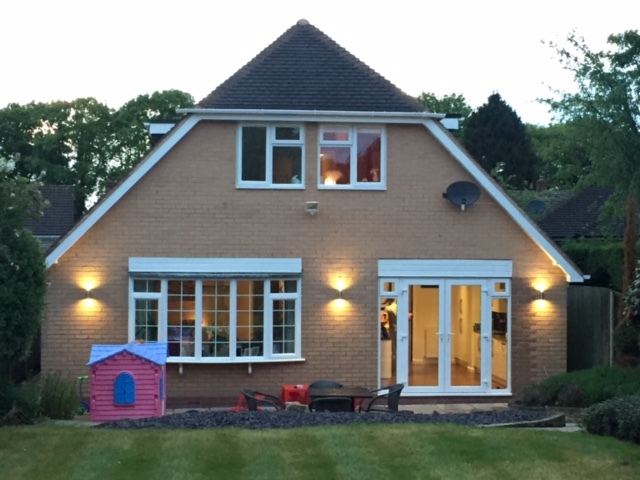 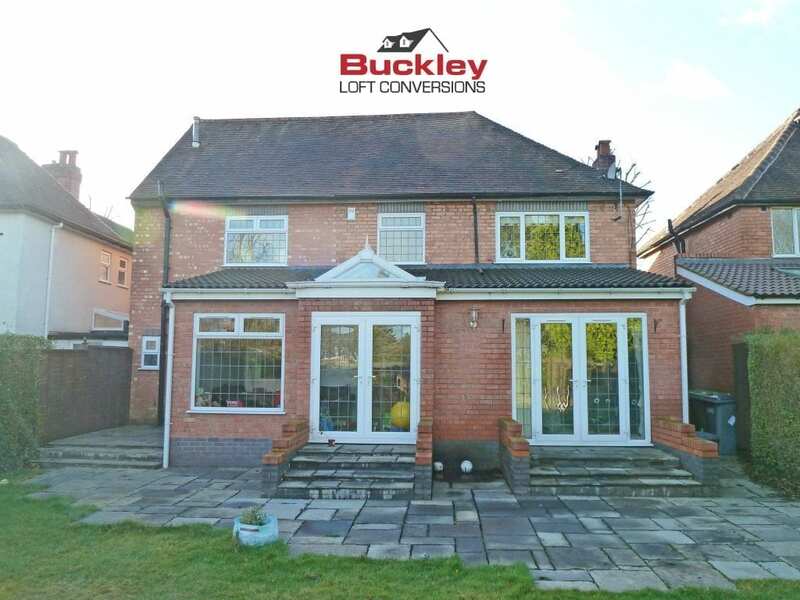 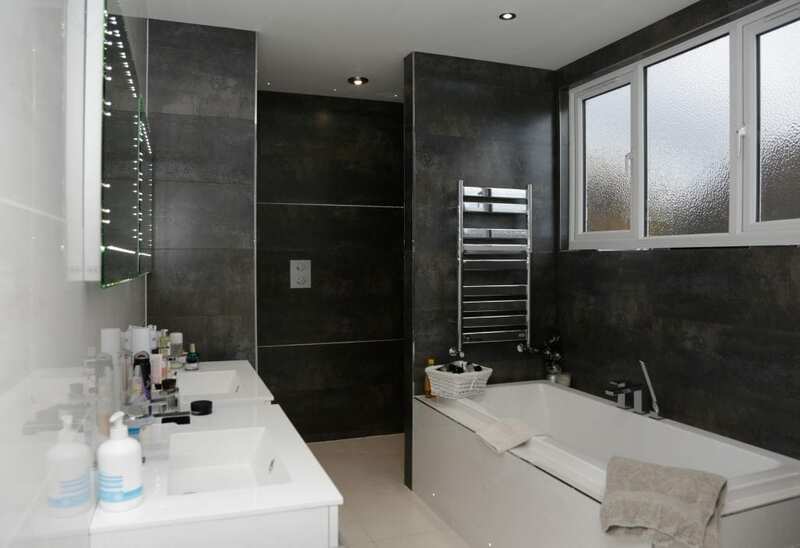 As Birmingham’s leading loft conversion specialist, we have been transforming homes for over twenty-five years constructing 1000’s of beautiful living spaces to suit your individual lifestyle. 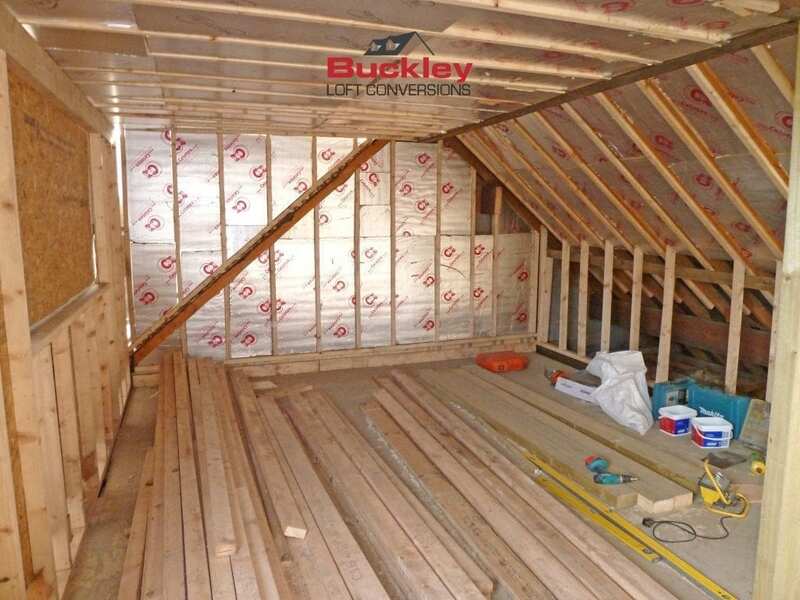 Our project managed service from design to completion allows you to relax whilst we design, develop and construct your bespoke loft conversion to suit your personal needs. 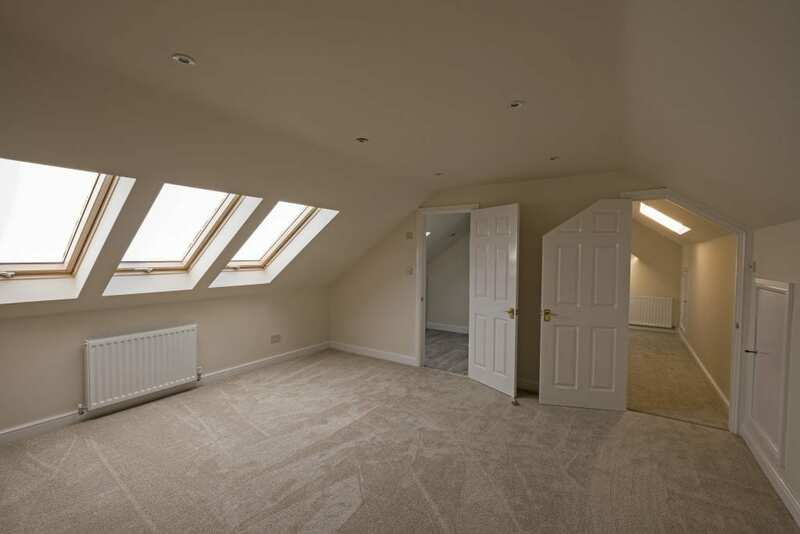 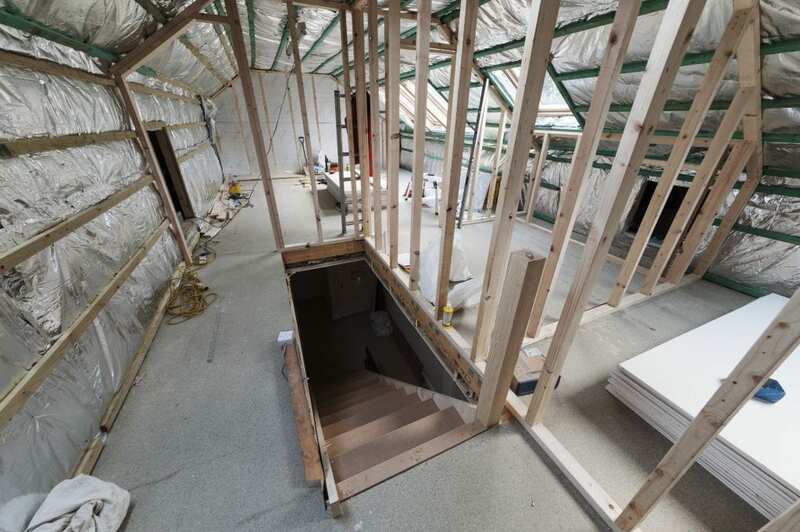 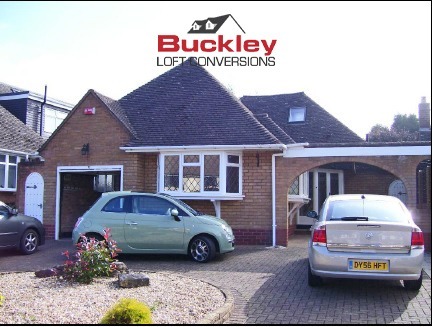 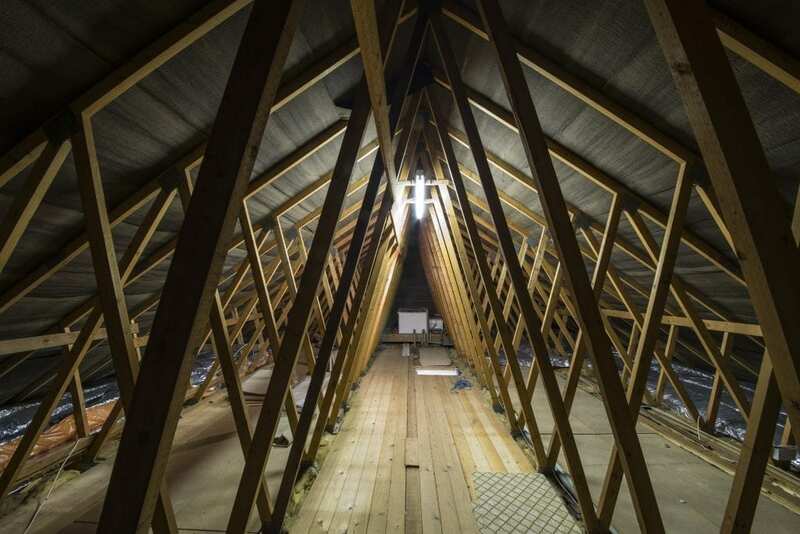 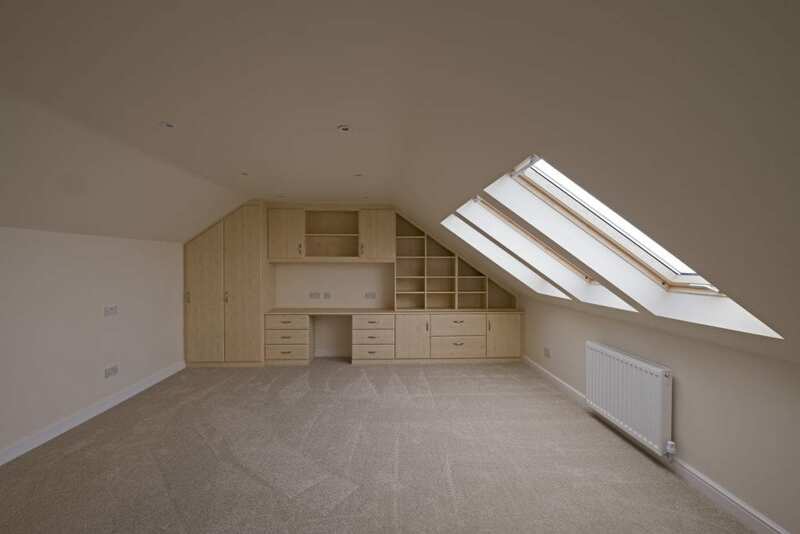 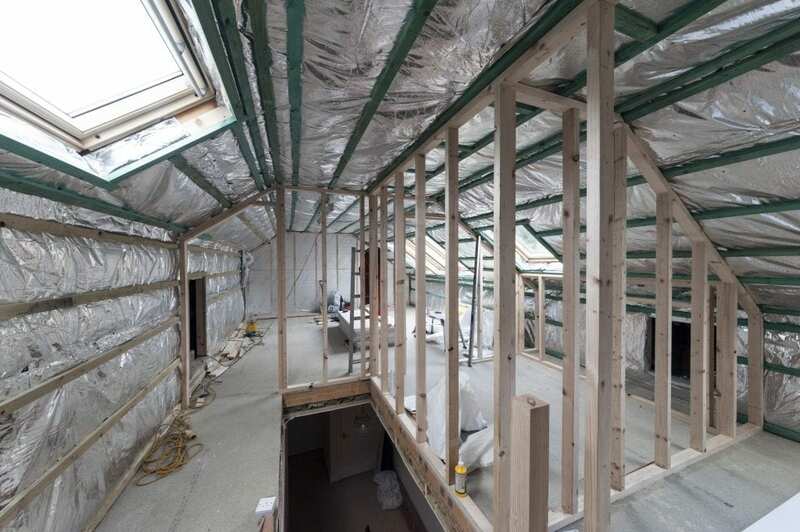 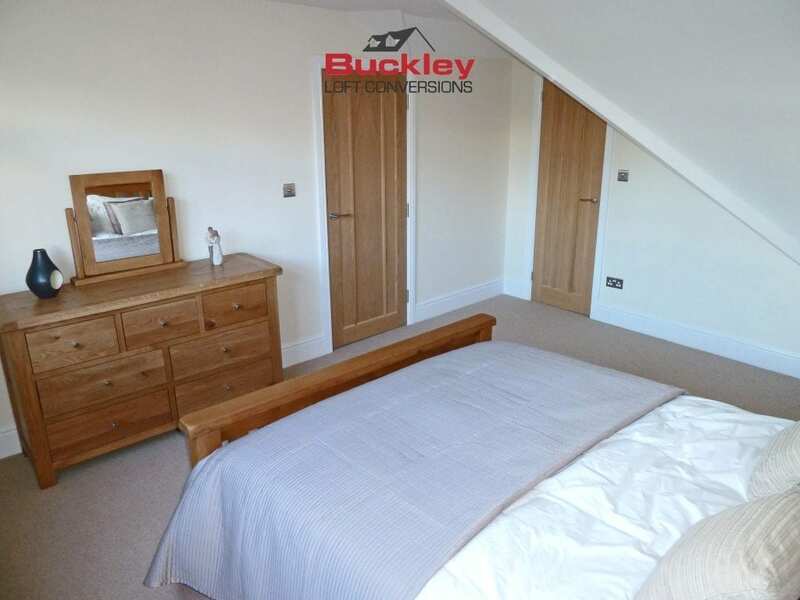 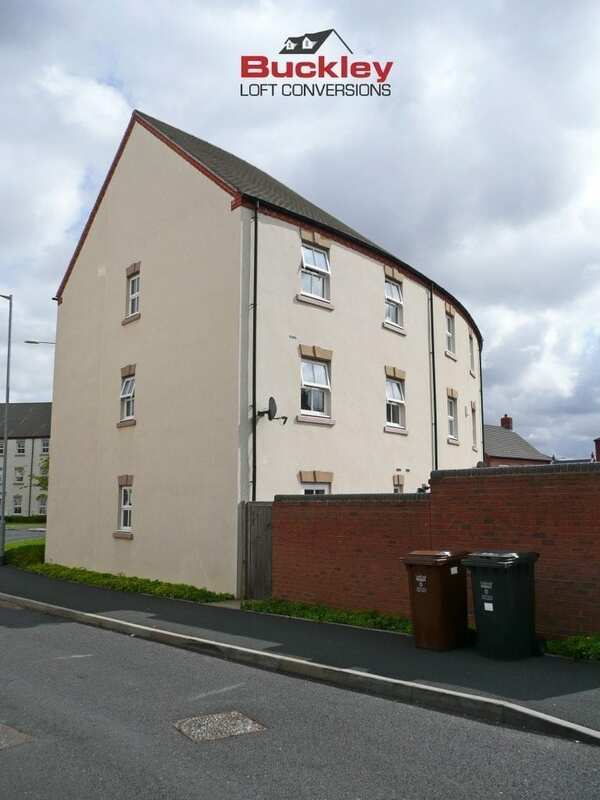 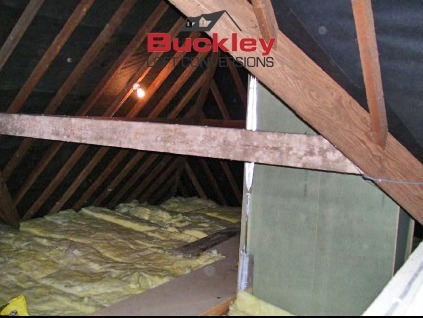 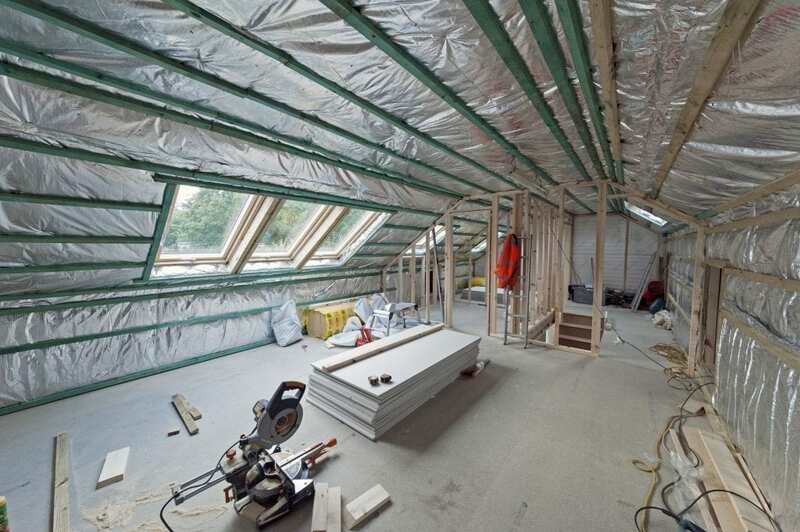 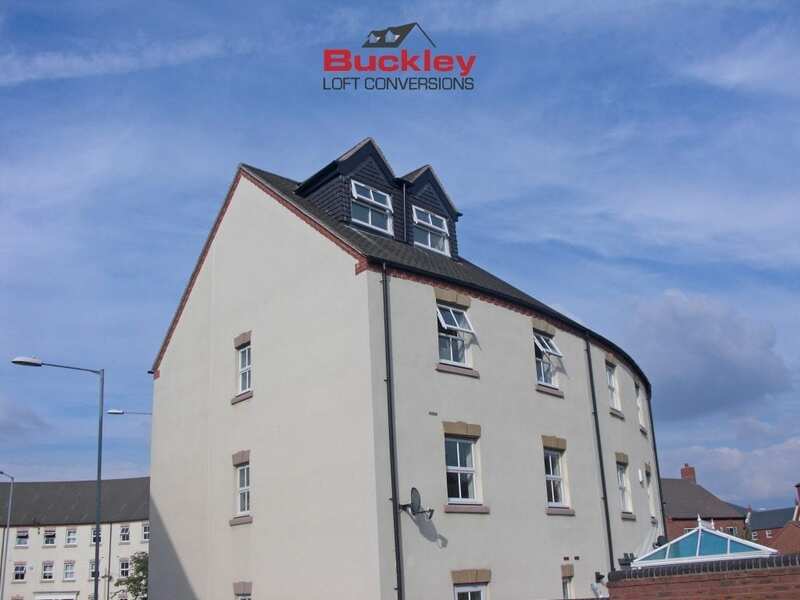 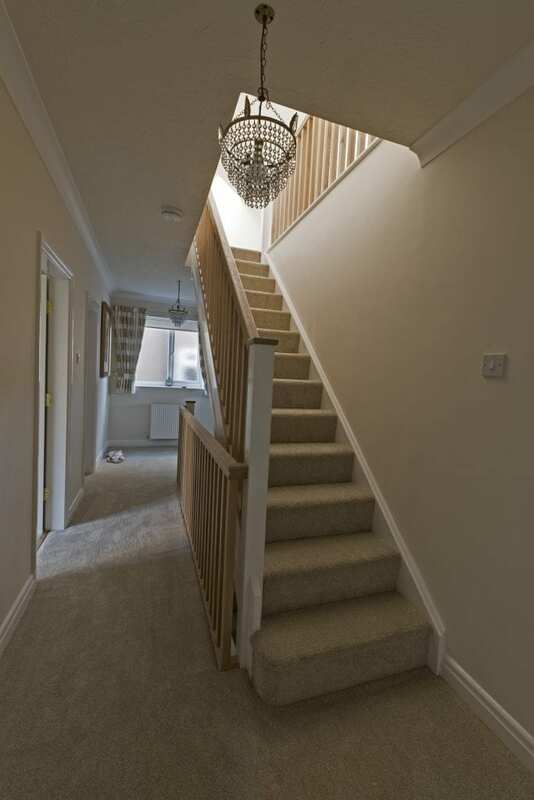 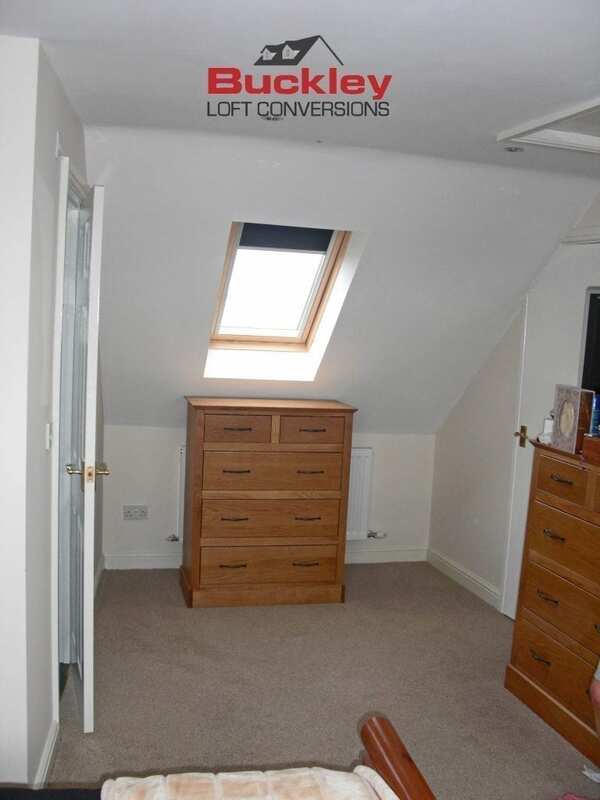 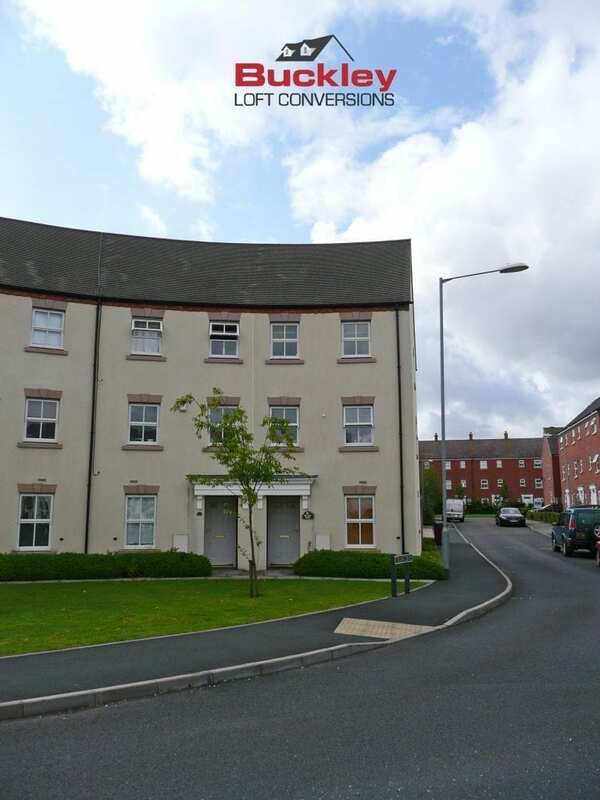 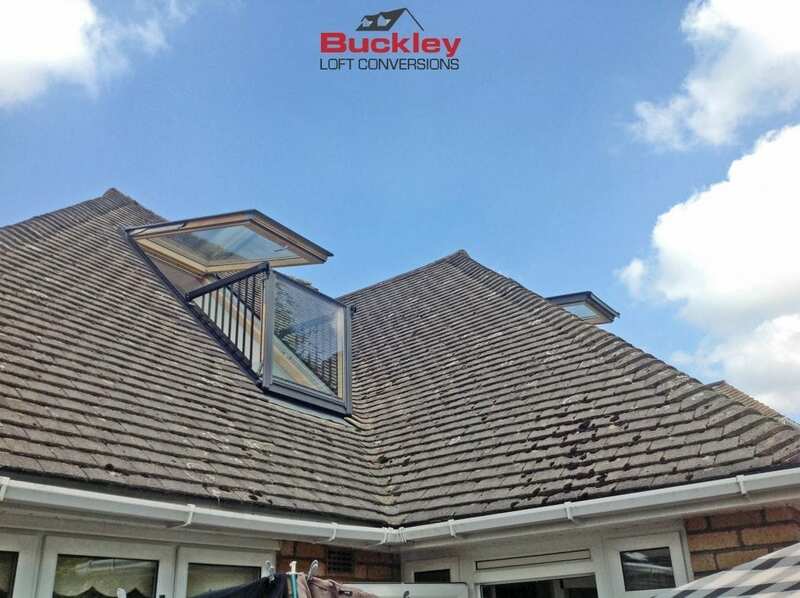 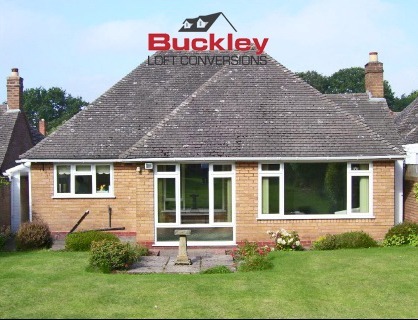 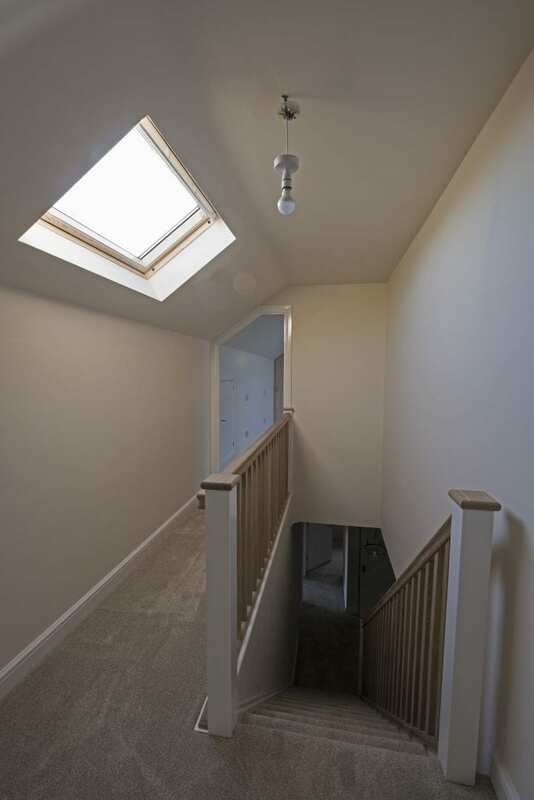 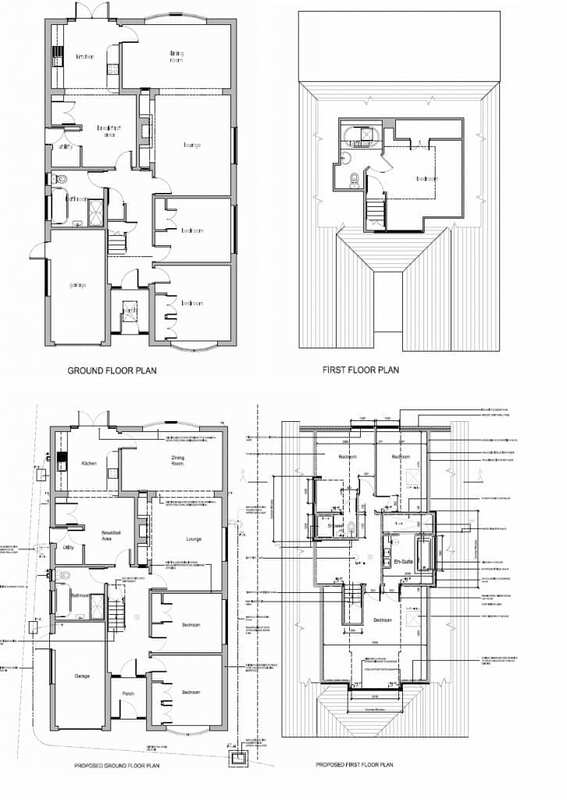 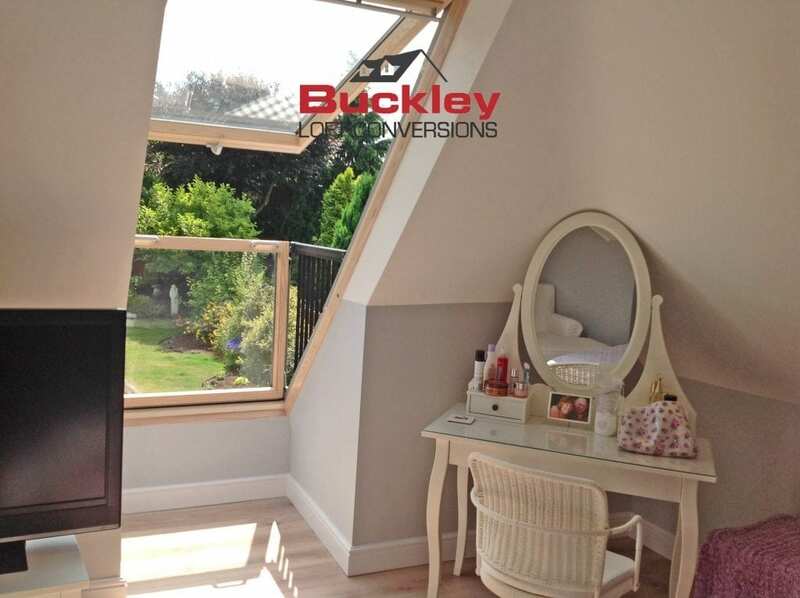 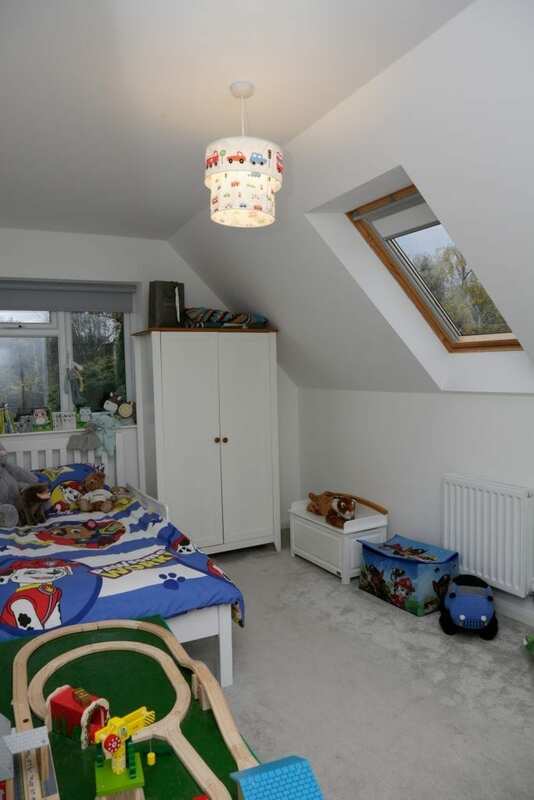 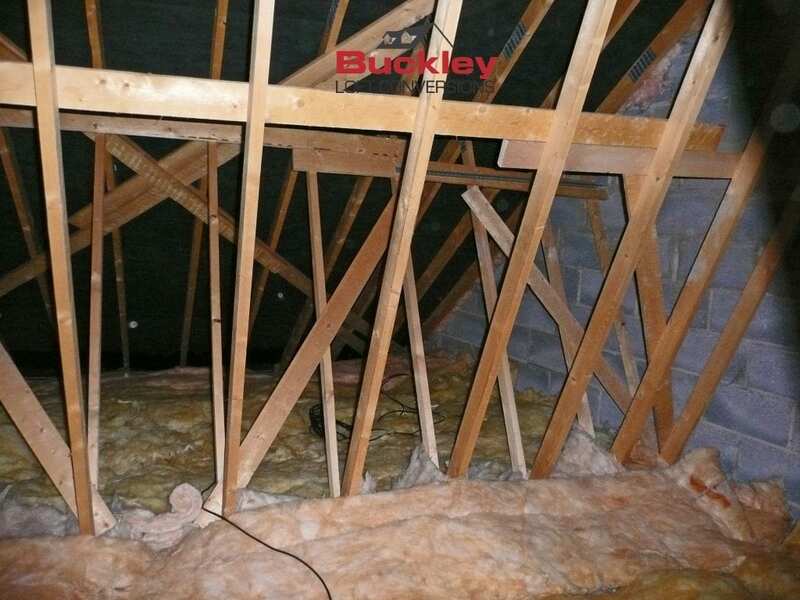 Our team of professional surveyors, architects, administration and construction staff will work with you to design, plan and construct your unique loft conversion. 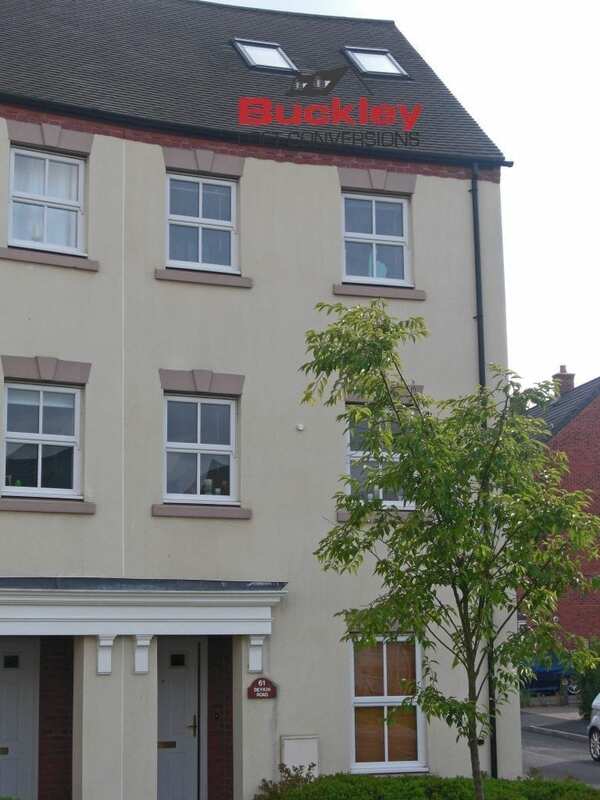 Our offices, warehouse and workshop are centrally based in Cannock, Staffordshire ideal to service the whole of the Midlands. 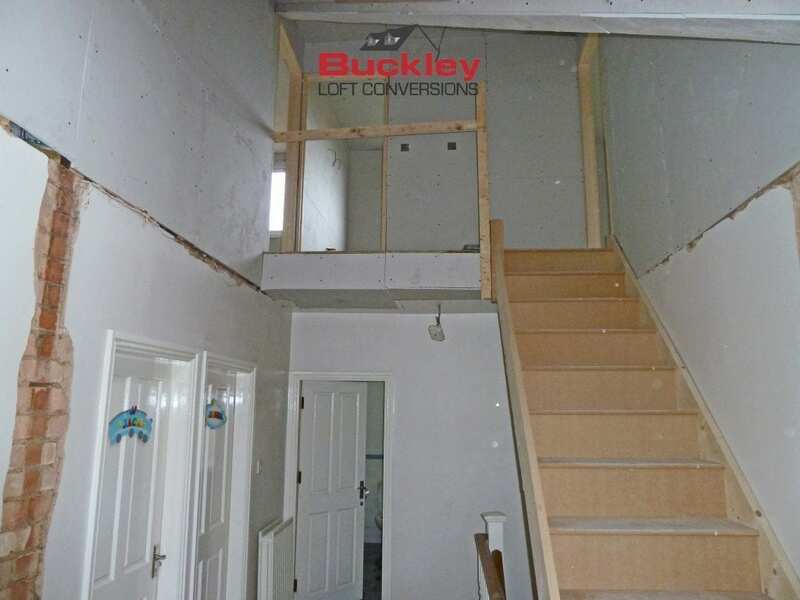 We construct bespoke stairs for our conversions in our joinery workshop and, we have also worked within the commercial sector for companies such as Costain, Travis Perkins and Local Authorities. 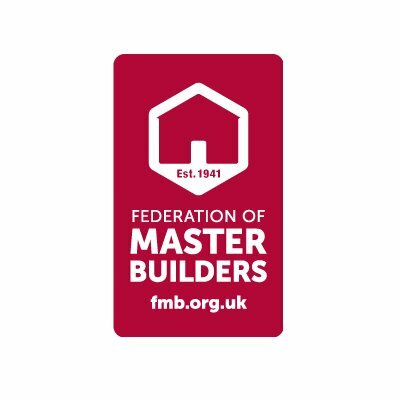 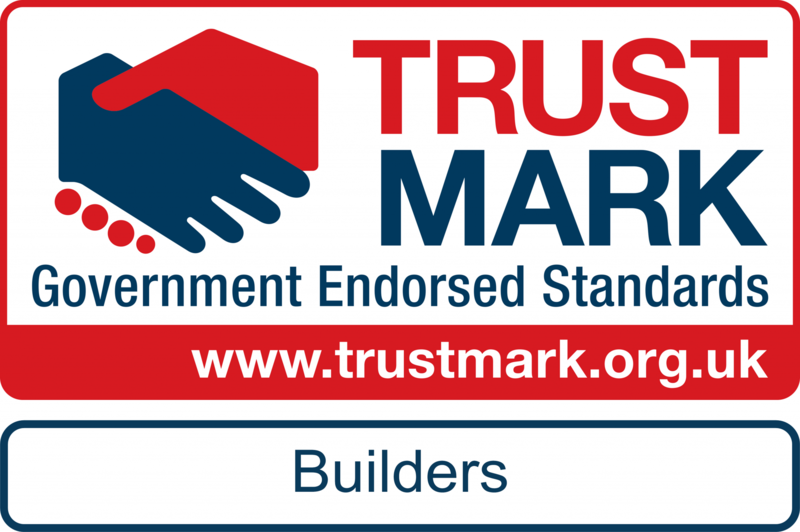 We are members of various trade organisations including Federation of Master Builders, Trust Mark, Fair trades and Staffordshire Trade. 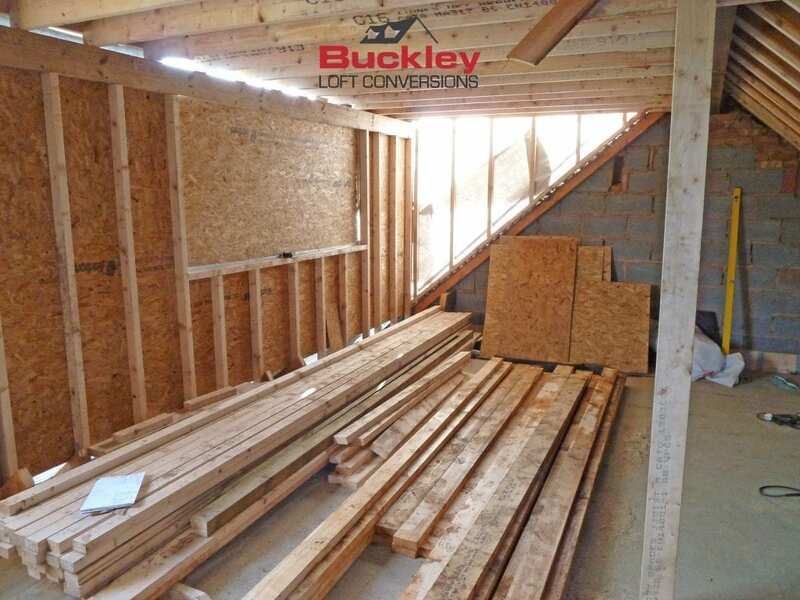 We have established a solid reputable business built upon thousands of satisfied customers, so many of our client base is on client referrals.